Objective: This study sought to evaluate the effectiveness of a surgery (plantar fasciotomy) to treat plantar fasciitis using the American Orthopedic Foot and Ankle Society (AOFAS) questionnaire. Methods: Patients were retrospectively identified using their postoperative orthopedic (medical) records after receiving medial plantar fasciotomy for plantar fasciitis between 1997 and 2009. 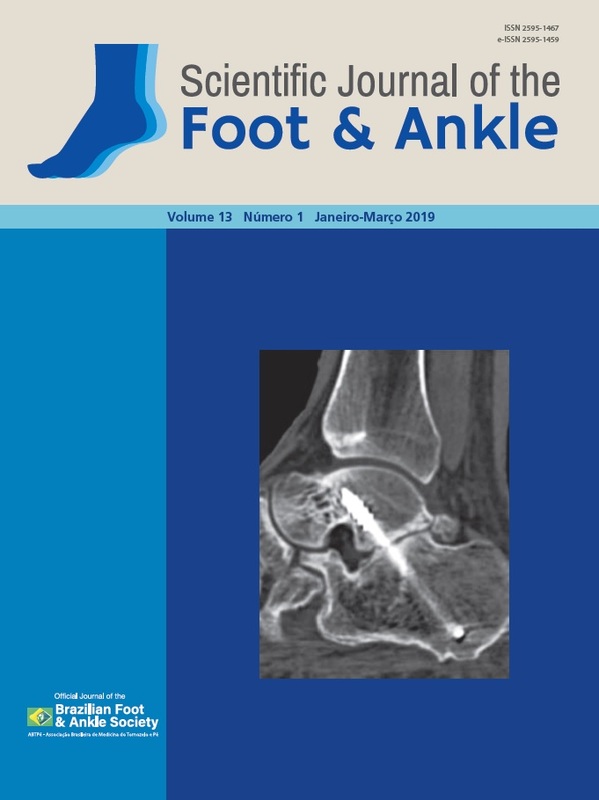 Results: A significant difference was observed between the pre- and postoperative AOFAS score; this result indicates that patient health improved after the fasciotomy to treat plantar fasciitis. Conclusions: A strength of this study was its long follow-up time of patients undergoing plantar fasciotomy to treat plantar fasciitis. This surgery is indicated for patients with chronic plantar fasciitis after 6 months without response to conservative treatment. Level of Evidence IV; Therapeutic Studies; Case Series.